A leadership group has been set up for lesbian, gay, bisexual and transgender people in advertising called PrideAM. Scott Knox, the managing director at the Marketing Agencies Association, will be the first president of the group, which will use the strapline: "Doing different." An MAA survey found that just one-third of its agencies are aware of LGBT staff. 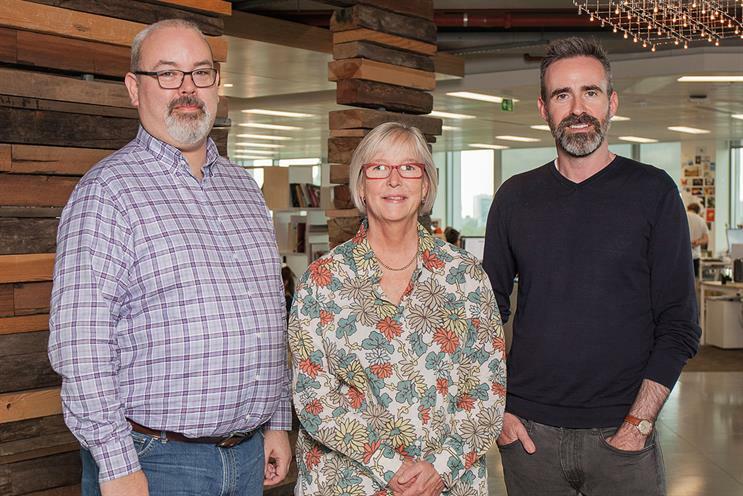 The group’s other founding members include: Jan Gooding, the group brand director at Aviva and chair of Stonewall; Nick Bailey, the chief executive and executive creative director at Isobar; and Matt Scarff, the director of ITV Creative. Knox said: "PrideAM aims to ensure that anyone who is lesbian, gay, bisexual or transgender in our industry is supported and represented at the highest level. No-one should feel they need to hide who they are at work, and particularly not when they work in an industry as vibrant and progressive as advertising. "We have come together to connect, inform and empower LGBT people in our sector, to realise and celebrate the value we bring." Knox will launch the group at the Wacl president’s dinner on 22 September. Gooding said: "If people in marketing are going to be equipped to help change the attitudes and behaviour of society with regard to LGBT consumers, then they need to get their own house in order." Is the UK's ad industry homophobic?